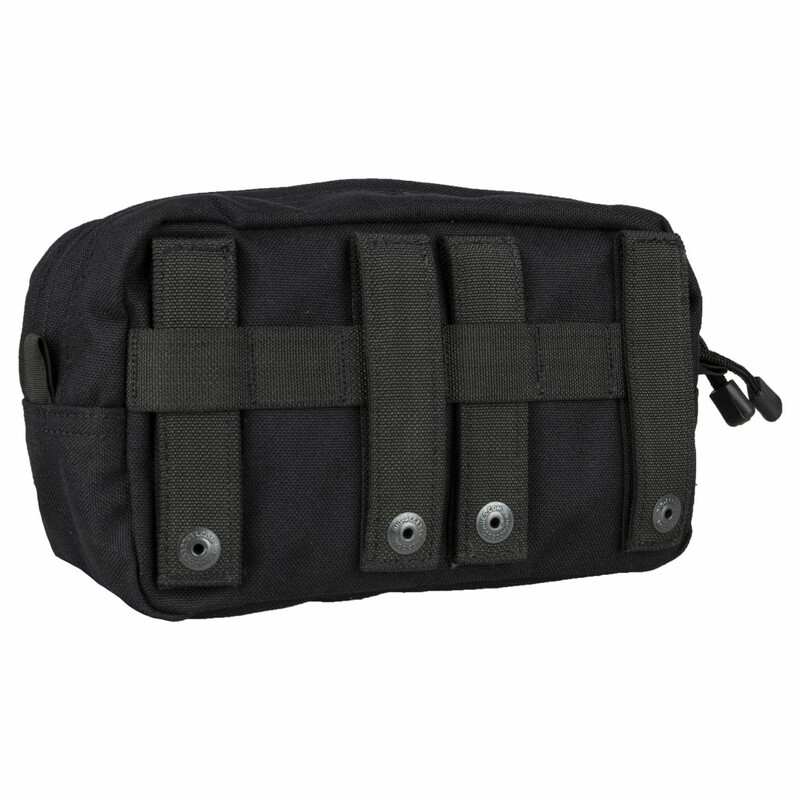 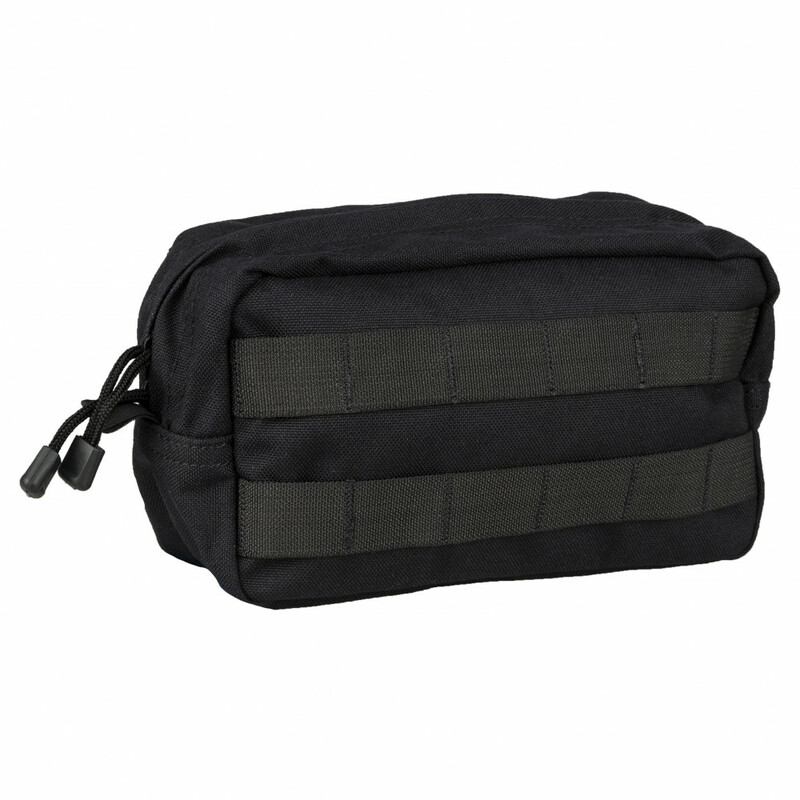 Horizontal Utility Pouch. 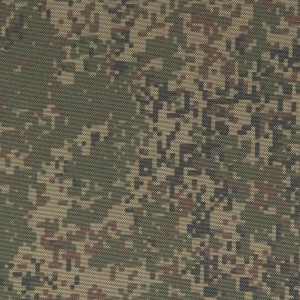 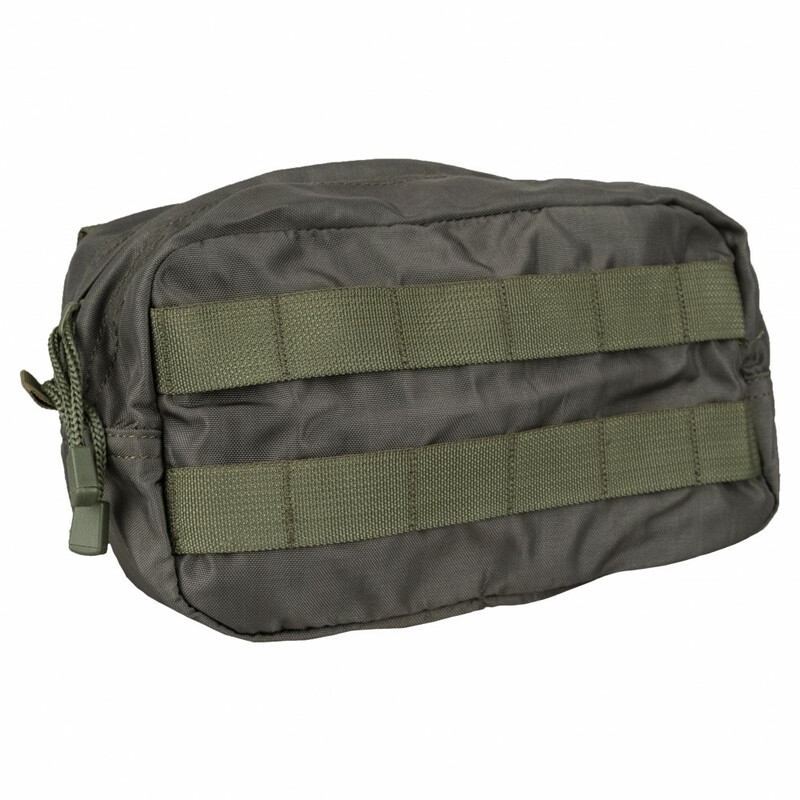 Usually used for keeping of small items, like keys, documents, phones and etc, but can be used for keeping of optic sight or NVG and another. 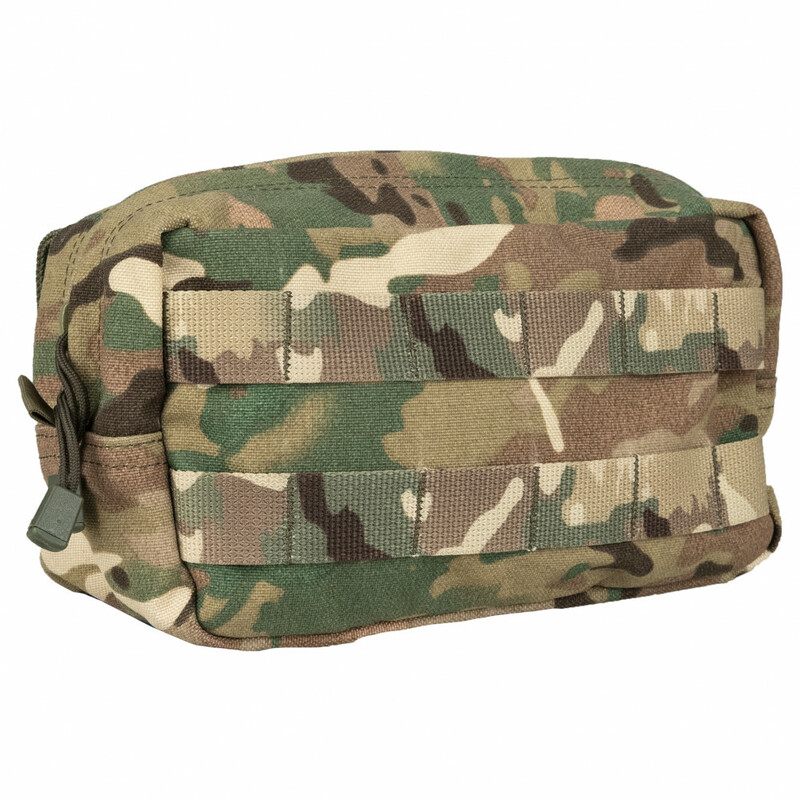 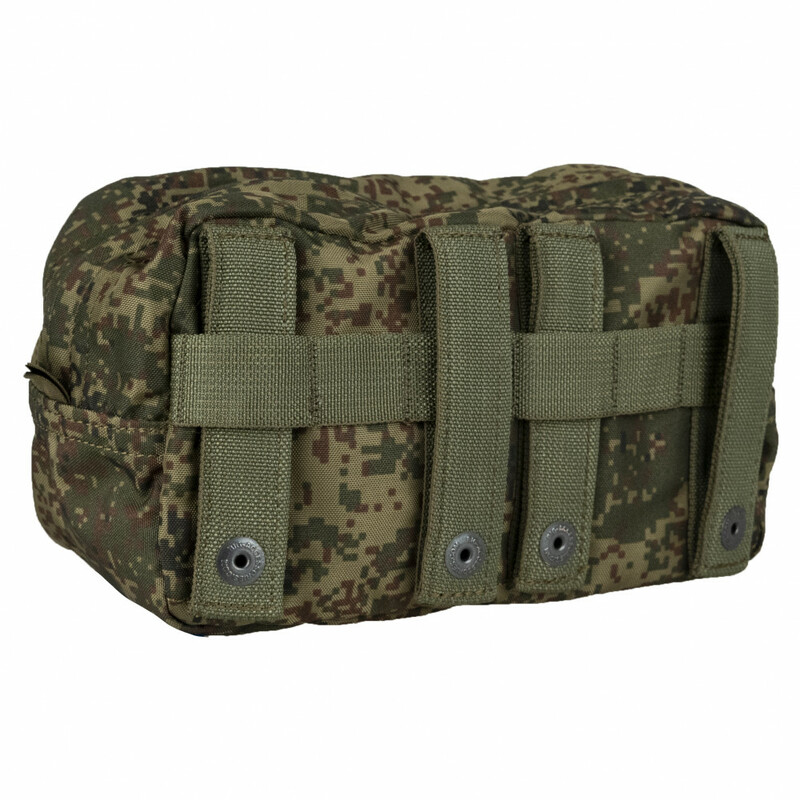 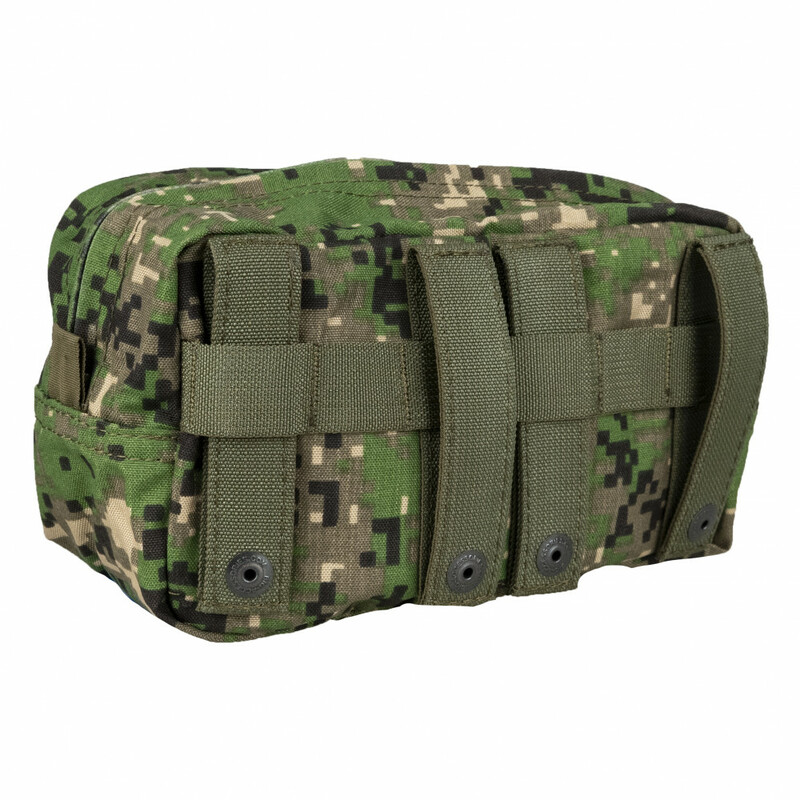 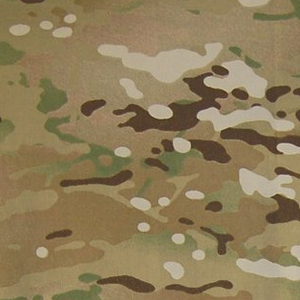 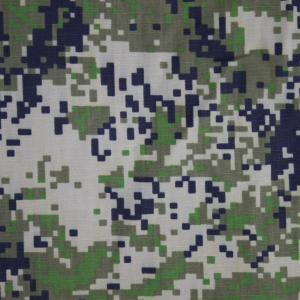 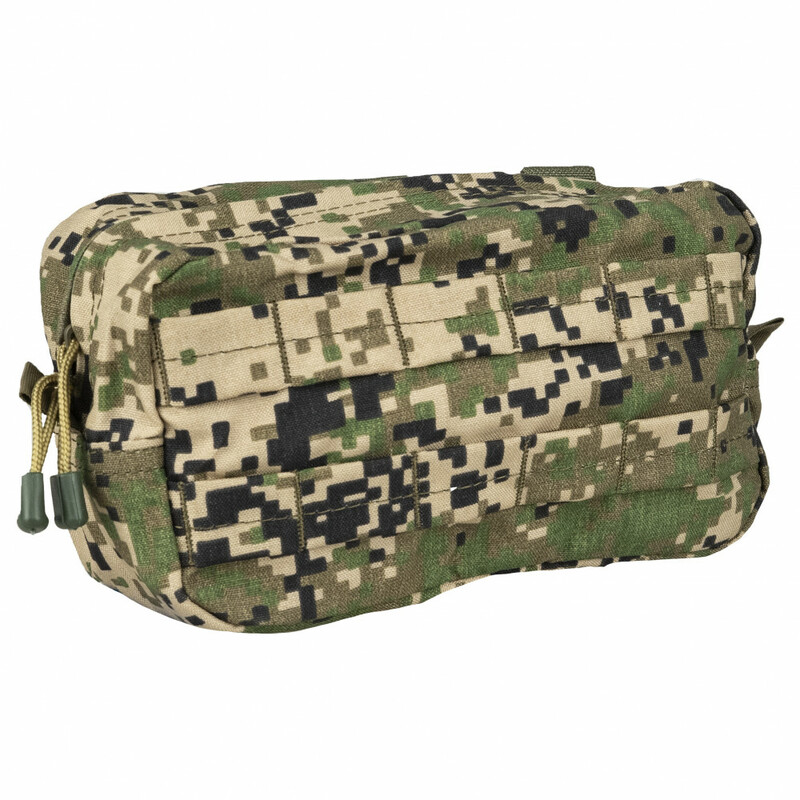 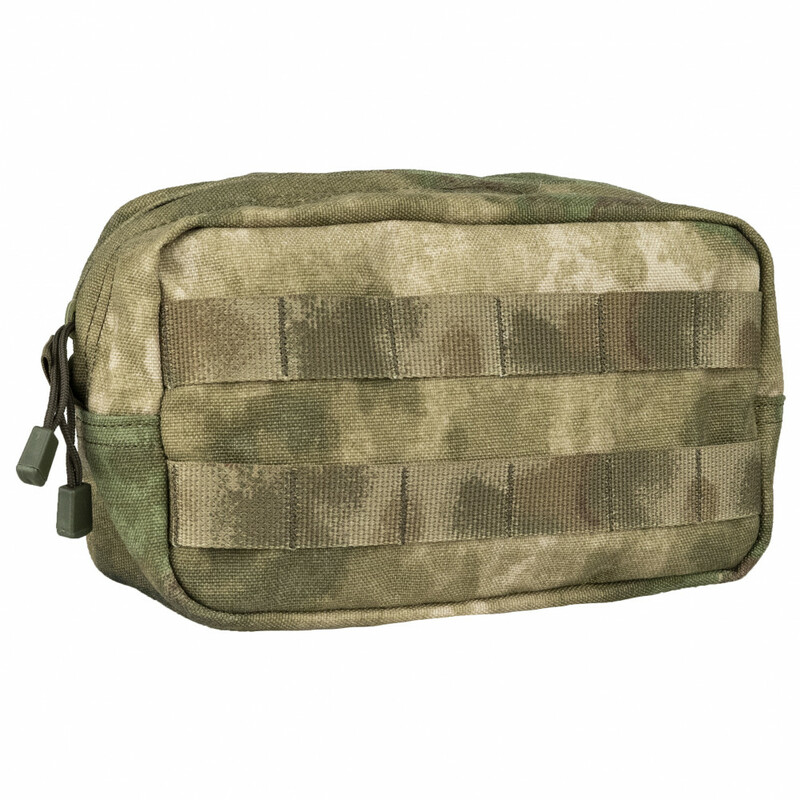 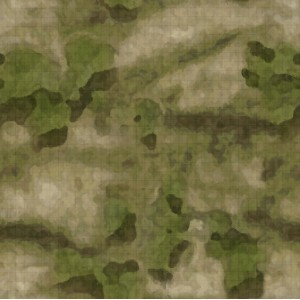 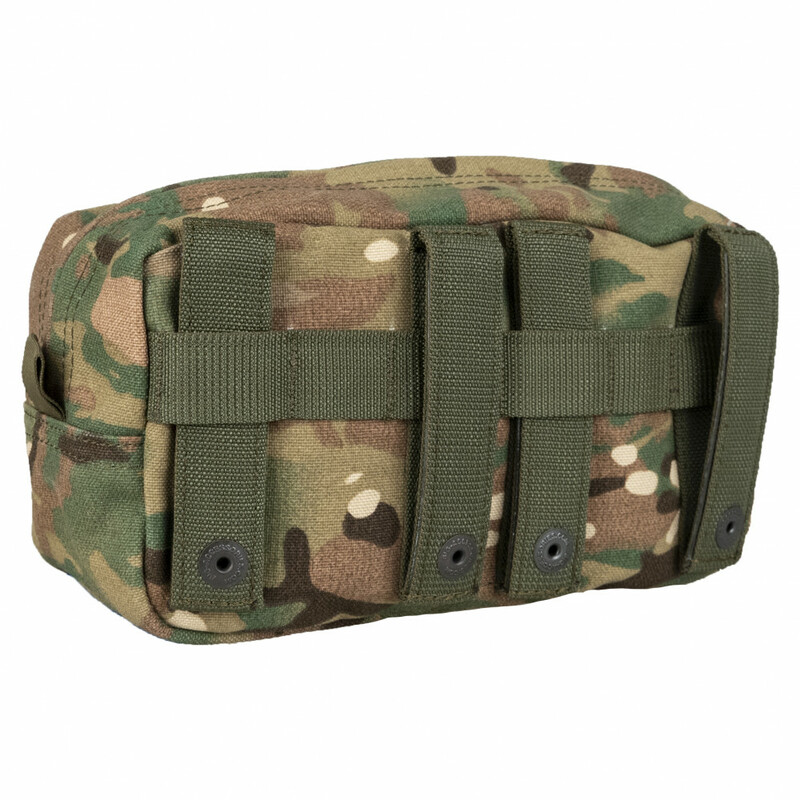 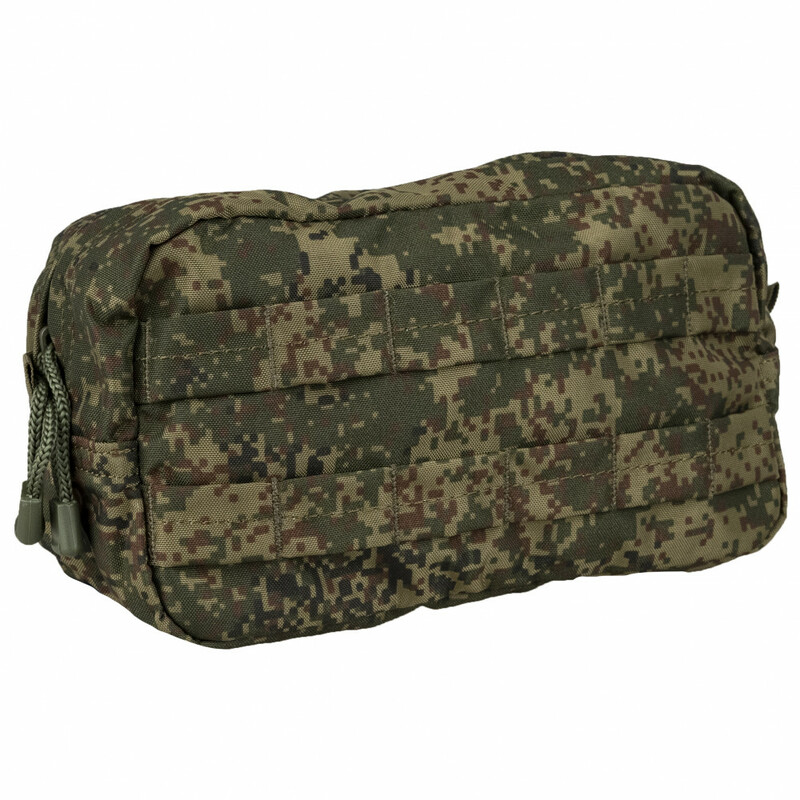 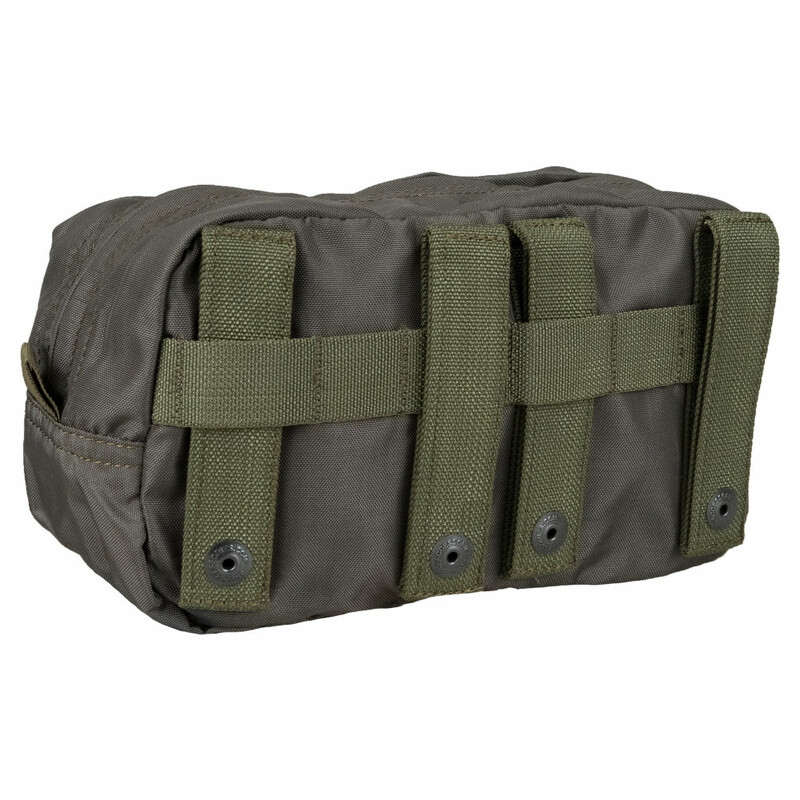  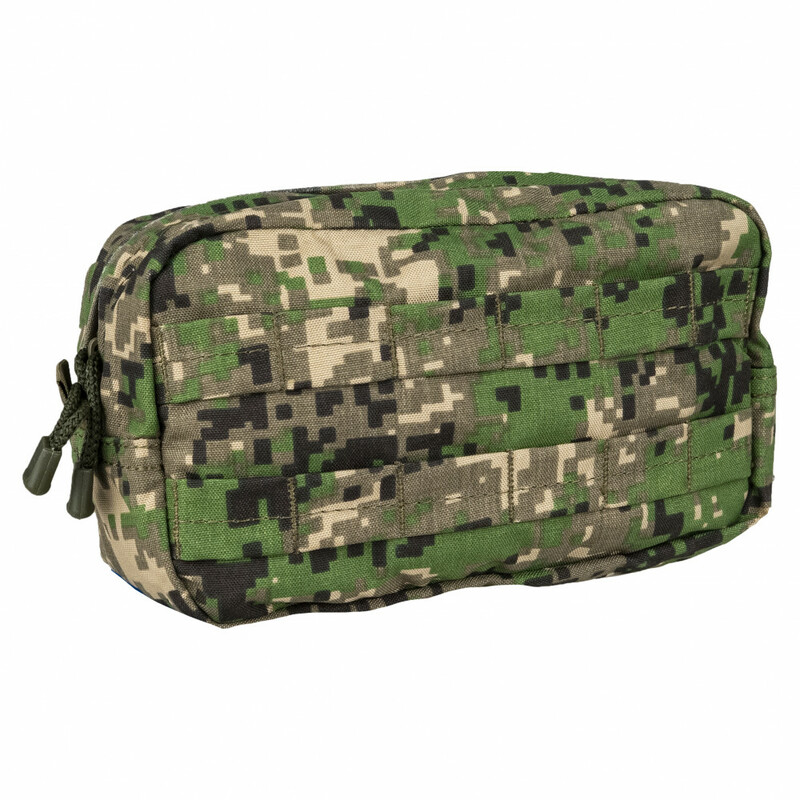 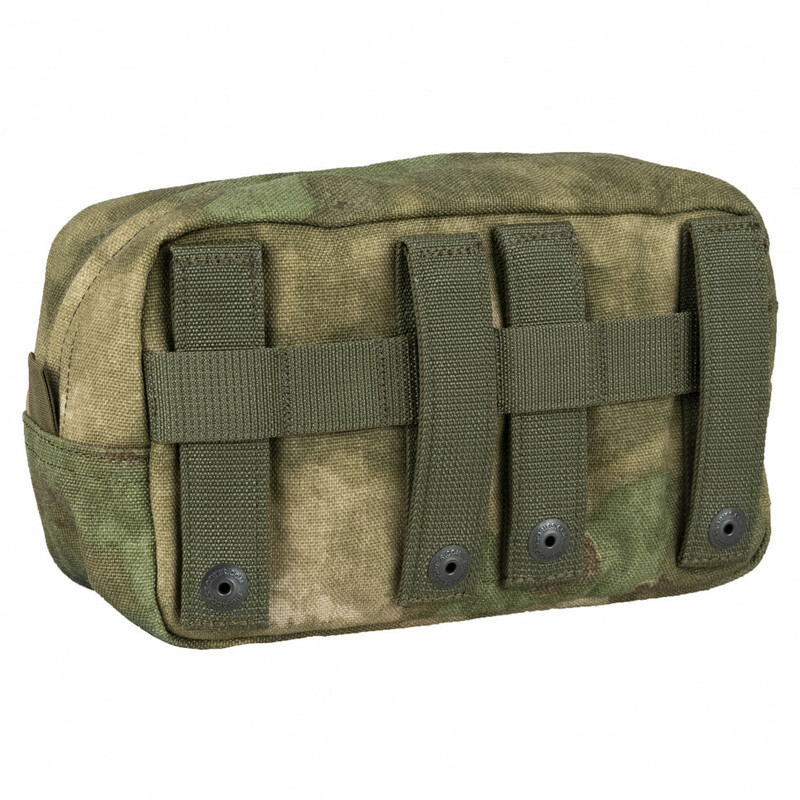 Has additional MOLLE interface on the frontal side. 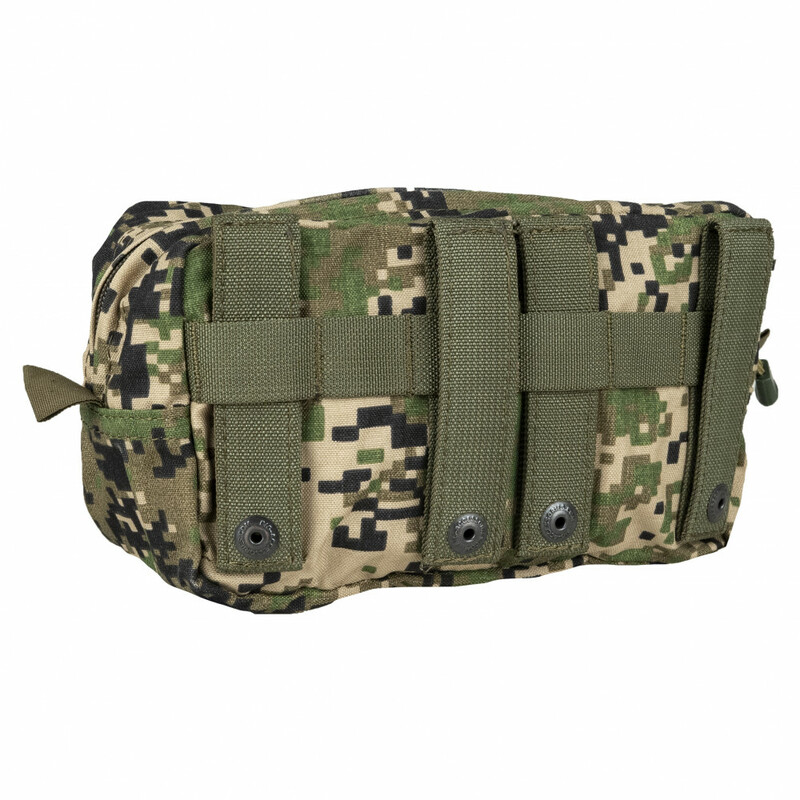 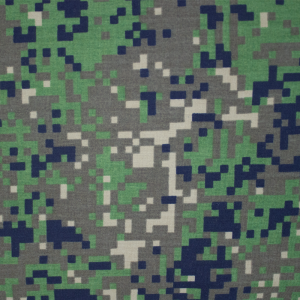 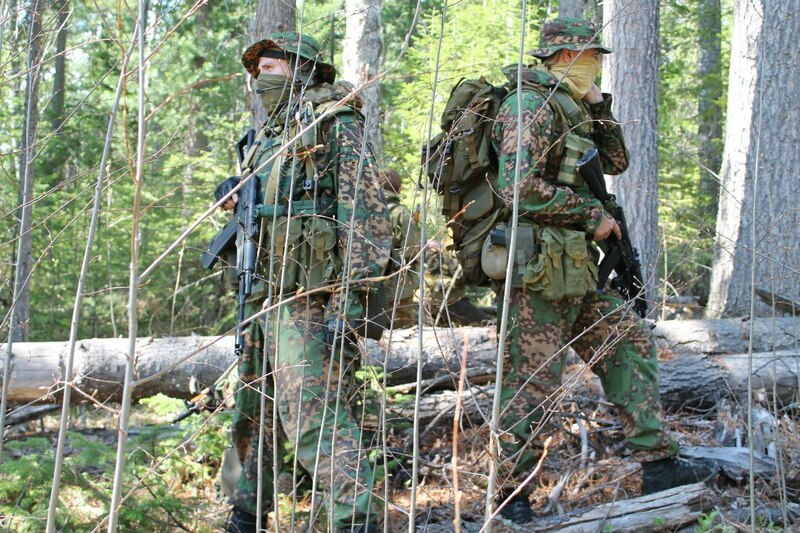 Placing on Molle, locking with zip.